Style, mmmm, a tough one and very subjective. I always pause when it comes to "fashion" and "style", two things I believe you either have or don't. Also, I don't believe we should be told what's in and what's not. 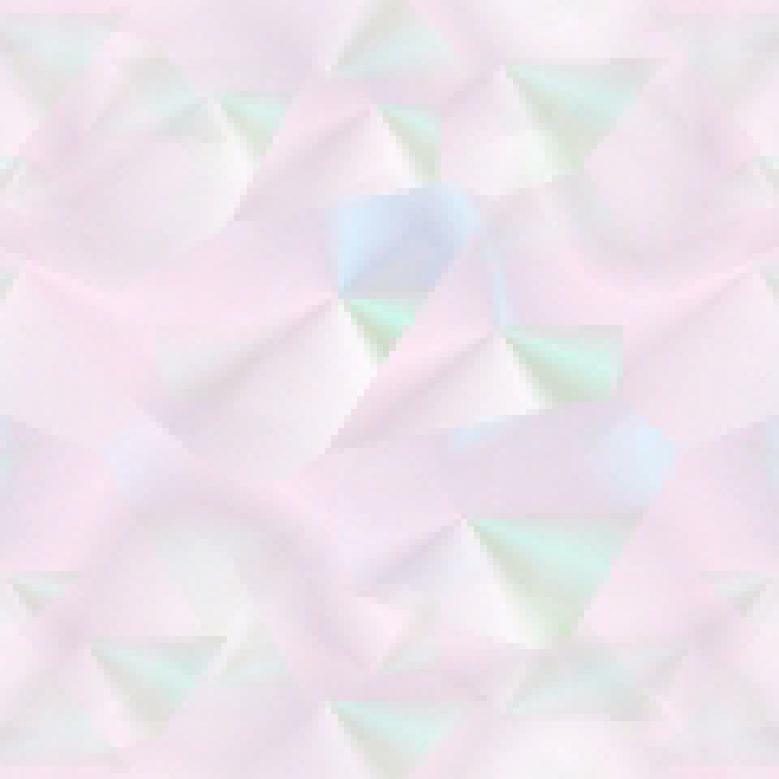 There are too many different shapes and sizes (and ages) for so few designs to suit. So, I dived into this book to see what "style" was all about these days. Loads of fashion photos of well known people wearing stylish (well, see my comments further down) clothes, as well as some classics like Audrey Hepburn's outfits in Breakfast at Tiffany's or a young Brigitte Bardot, Mia Farrow, and Marianne Faithful. I love Donna Karan's idea of style (see page 2). 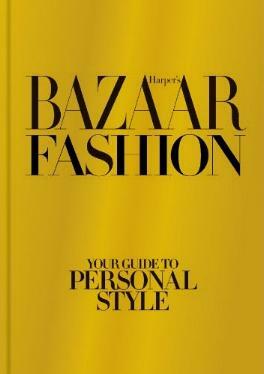 This little Harper's Bazaar book looks at "How to Find Your Look; The Art of Shopping; A Wardrobe that Works; Off-Duty Chic; Evening Glamour; Essential Extras; The Getaway; The Beauty Factor, and Building a Foundation. They cover all aspects of clothing and dressing, including shoes, hair, accessories, and more. The book doesn't show you how to dress for your shape which would have been helpful. Not all shapes fit any and all bodies. The best you'll get, and it's great info, is Rules of Proportion in chapter two—knowing your best and worst bits is key. Scattered about are sketches from the houses of Gucci, Vera Wang, Calvin Kline, Armani, and others. There are lots of great ideas for boyish shapes or curvy bodies, petite or tall frames, and other very helpful ideas to make the most of your clothes no matter your shape, within reason of course. These are the ones I feel exude style and class—page 130 Natalie Portman; page 133 Emily Blunt; page 97 January Jones, and page 51 Victoria Beckham 2009. Lisa Armstrong, fashion editor of The Times (UK), writes an intro to each chapter and astutely discusses and defines "style", often using icons (Audrey Hepburn, Katharine Hepburn, Jackie Onassis, and others) as examples. Granted, they all had access to designers et al, but, on "off" days they still looked good. That's style. Now, in my humble option, these photos show very unstylish (in fact, rather ghastly) "fashion" and almost no "style"— page 56 (all four photos—too old for such short skirts and she looks ridiculous); page 57 bottom right—just awful; page 29 Mary-Kate Olsen; page 129 Julianne Moore; page 135 Sarah Jessica Parker; page 168 Jessica Alba, and page 196 Zoë Saldana. There are plenty of styles explored with many great photos of women we recognize to help illustrate their points. I have to say that I wish someone would show so many women nowadays how to stand when being photographed. So many of them look like off-duty hookers with their legs all over the place. Very unflattering. Look at how elegant Rihanna's stance is on pages 54/55. Conclusion - Fun to look at how styles have changed and to see who wears what. Helpful to some but not to the masses.